Description: This ghost mansion is about to solve some puzzles. There will be reset doors if you fail the most important puzzles there! Be patient, smart, and have fun! You'll need to login or create an account in order to rate this level. This user did not provide a review. Pretty good level. There are a couple of suggestions that I would make, however. 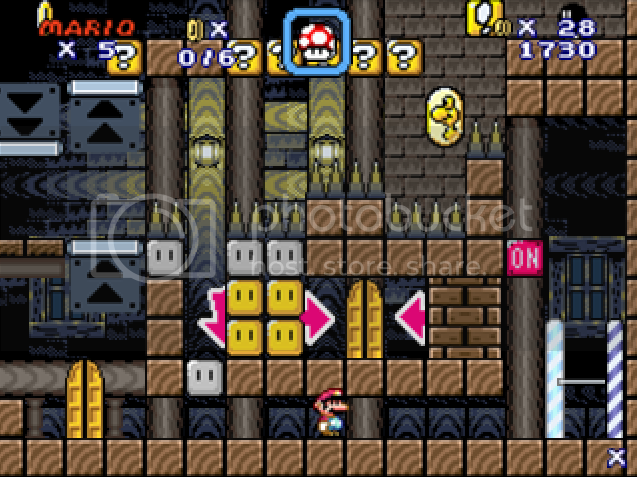 The most important thing is that in Super Mario Flash 2, there does not need to be a platform underneath the door to go into it, so the On/Off switch block is not needed to go into Door 5. I would suggest putting blocks in front of the door instead, because the level is otherwise has cheese (meaning a solution easier than the intended solution). 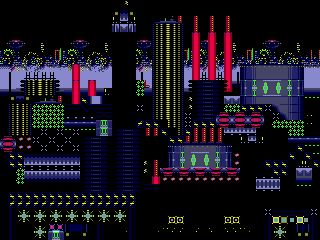 Additionally, there is a texture at the bottom of the level towards the right that seems incomplete, and 1-Ups near checkpoints would also be appreciated, so losing 5 lives after a checkpoint is no longer possible. Otherwise, very good level. The concepts that you did have with the bomb were very interesting, along with the complexity of the entire puzzle in general. It was very fun to figure out. the first dragon coin would be better if you made the cannon face the dragon coin so it makes the dragon coin more challenging.